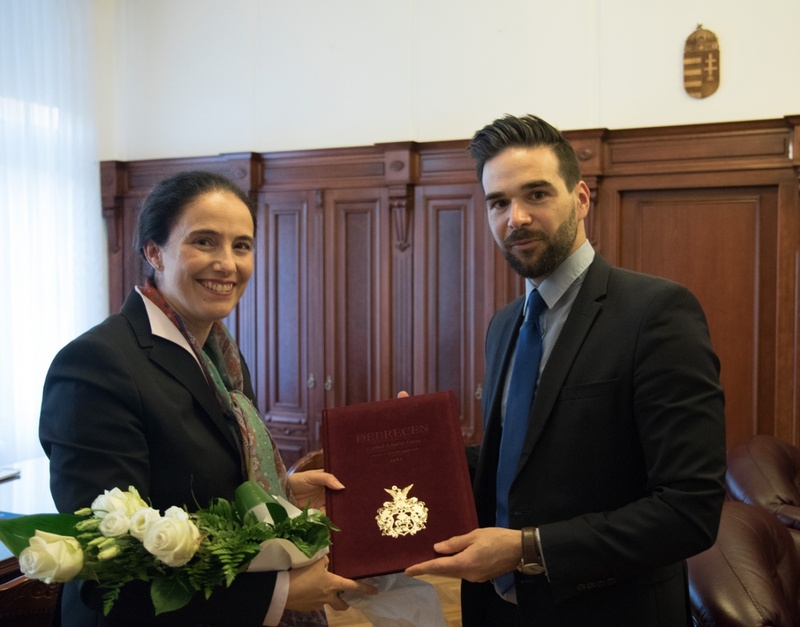 Isabelle Poupart, Ambassador of Canada in Hungary, was welcomed by vice mayor Lajos Barcsa on the 24th of October in Debrecen. 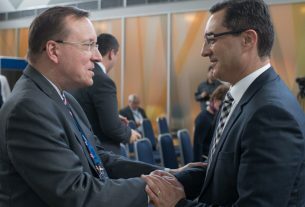 At the meeting, Lajos Barcsa presented the large companies operating in Debrecen to the Canadian diplomatic delegation, he also talked about the city’s economic achievements and the city’s urban development plans. 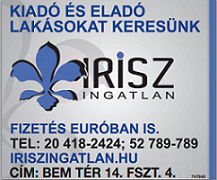 The vice mayor also emphasized that the International School will soon open its gates in Debrecen. 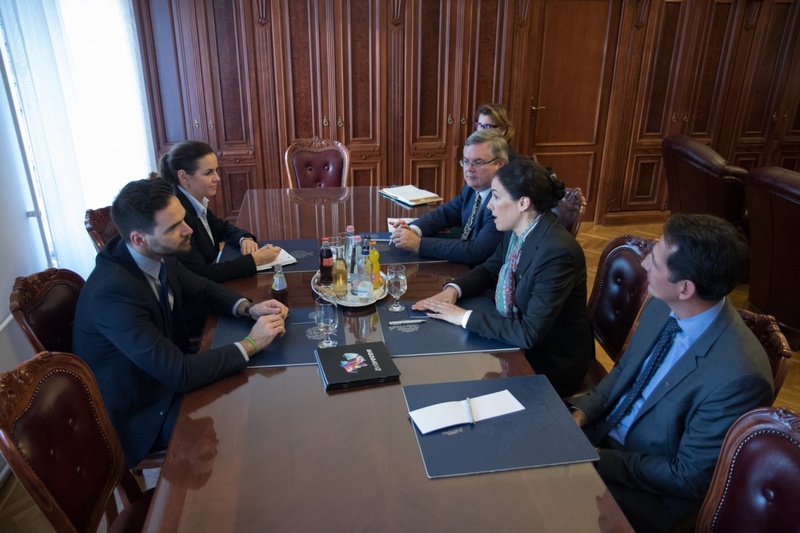 The Canadian delegation also had a meeting with the directors of Debrecen Airport to discuss a possible future cooperation between Debrecen and Canada regarding air freight. The Ambassador also visited the hockey team of DEAC where she met the Canadian players of the team.